Filipinos’ resilience to calamities and difficult situations is palpable. Bantayan Island, found in the northern tip of Cebu is one exhibit, if not the best, of this great character. 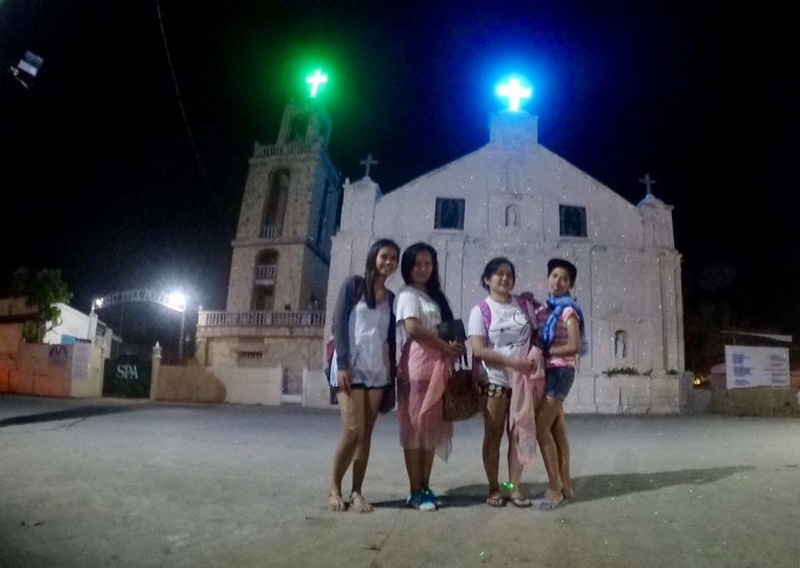 As to why, the alluring island was greatly damaged by the strongest typhoon that hit Philippines in November 2013 – super typhoon Yolanda (Haiyan); but even so, locals take pride on how they stand up again, recover and go on their lives amidst being helpless after the devastating disaster. 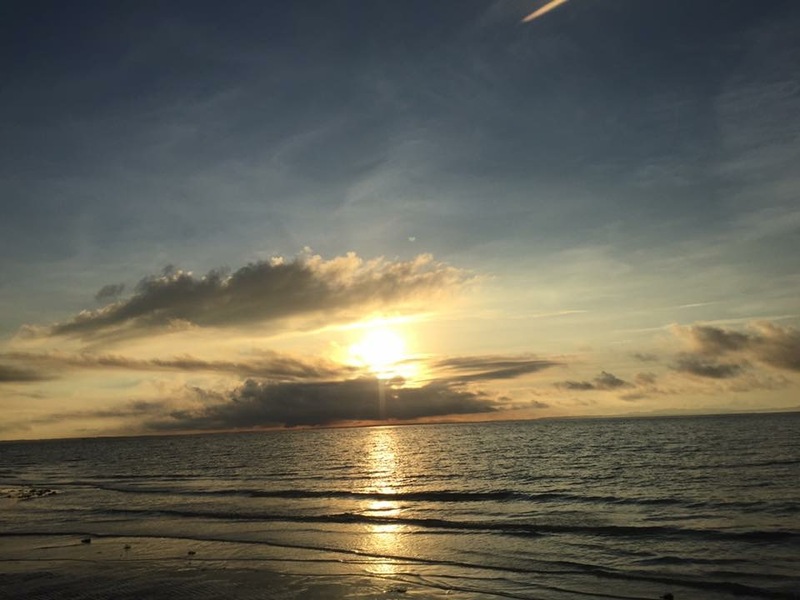 The Island has been known for its white sand beaches and picturesque sunset and sunrise – the reason I was encouraged to pay a visit, shaking off the 4 hours travel time from Cebu. Plane. Commercial flights bound for Cebu via Mactan International Airport are available daily by Cebu Pacific and Philippine Airlines. Bus. 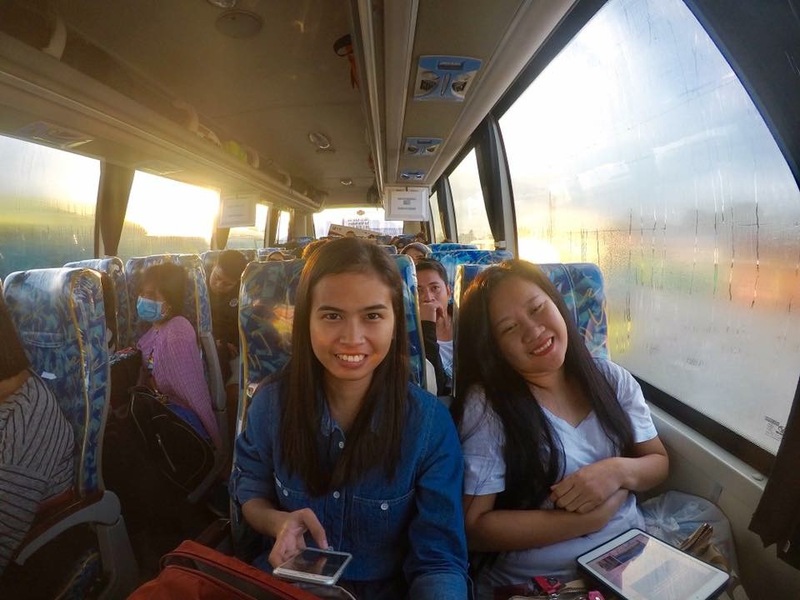 From Cebu, ride a bus bound for Hagnaya in San Remigio. 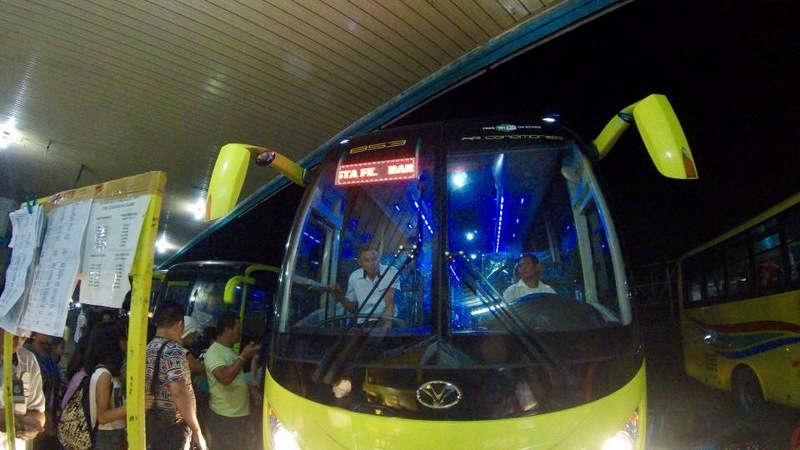 Ceres Bus in Cebu North Terminal will take you to Hagnaya or Bantayan Proper in 3-4 hours for a Php200* fare. Ferry. 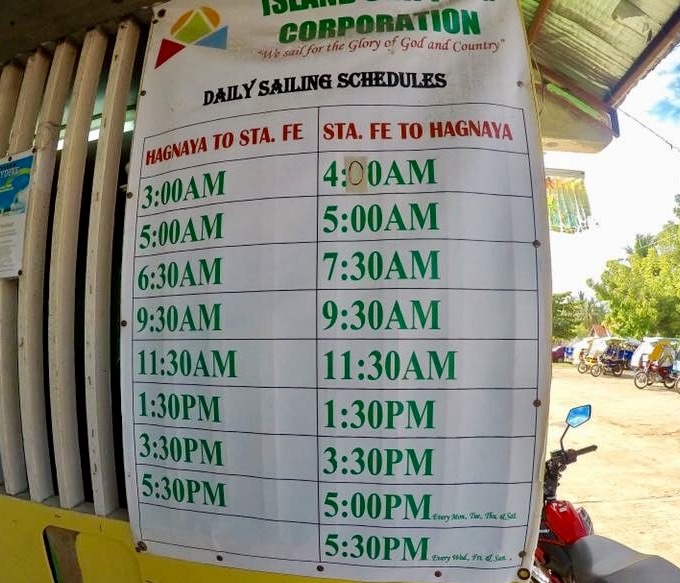 From Hagnaya port, catch a public ferry bound for Sta. Fe for a Php170 one-way fare. It took us an hour to reach Sta. Fe port. Tricycle / Private Vehicle. From Sta. Fe Port, there will be tricycles on standby to take you to your chosen resorts/inns where you opt to stay for the night. Also, inquire your resort upon booking if they include pick-ups and/or drop-offs from the port to resort and vice-versa. We stayed at Yooneek Beach Resort, 5-8 mins from the port. The resort has a designated tricycle to fetch us from the latter. There we met Kuya Remi who was also the person I arranged and agreed to roam us around the Island in the afternoon. Even if you’re not staying in Yoonek, you can book and contact him for your inland tour thru 09086088812. Make your reservations through yoonekbeachresort.com. 8AM. Arrival in Hagnaya Port. Approx 9AM. Arrival in Sta. Fe. 9:30AM. Arrival in Yoonek Beach Resort. 1PM. Checked-in at the reserved room. 2PM. Start of Island tour. 5AM. 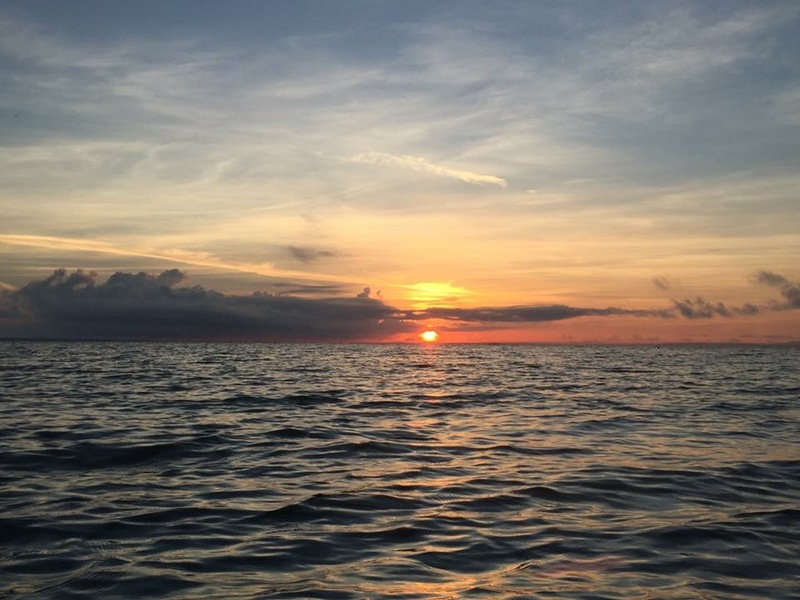 Sunrise viewing and swimming time. 7:30AM. Call time for drop-off at Sta Fe. Port. Bound for Hagnaya. 9AM. Bound for Cebu City. 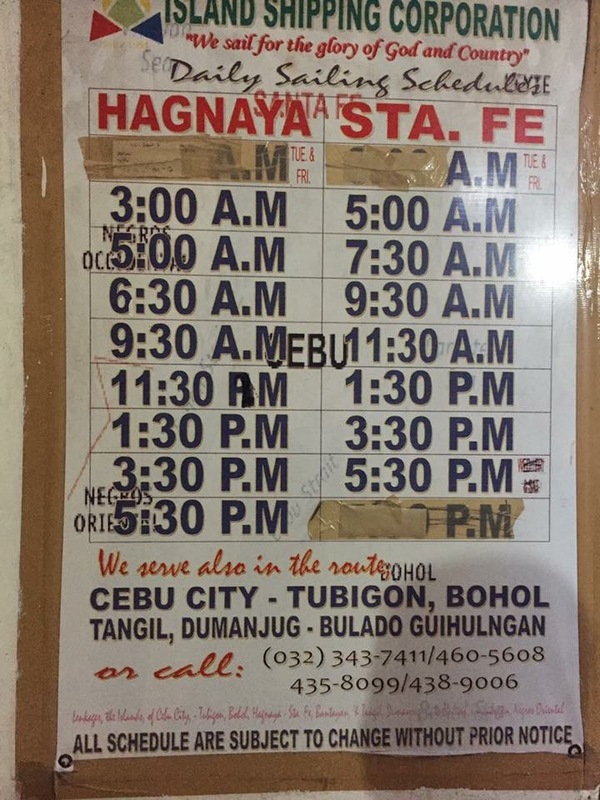 Check out my itinerary in Cebu HERE. 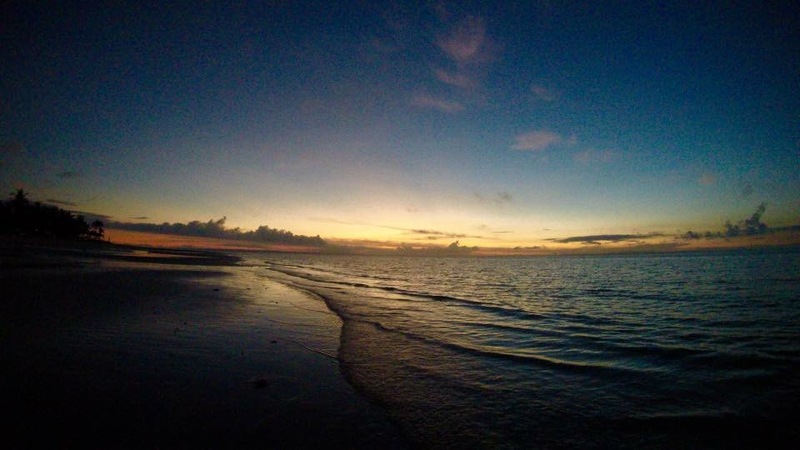 One of the most visited in Bantayan is Ogtong Cave.It is actually within a resort that can accommodate guests for overnights stays, a sister resort of Sta. Fe Beach Resort. Their main feature is the Ogtong Cave where you can swim and dip for a fee (Phph150 for daytour). We didn’t get the chance to dip into it because we were discouraged by numerous tourist present during that time. What is holidays, yah know. So we took pictures at the entrance instead. You can dive here if you want. The water is mesmerizing and inviting. The scene for Sam Milby’s diving for Camp Sawi movie took place here (as explained by our tour guide/driver, haven’t seen the movie yet). 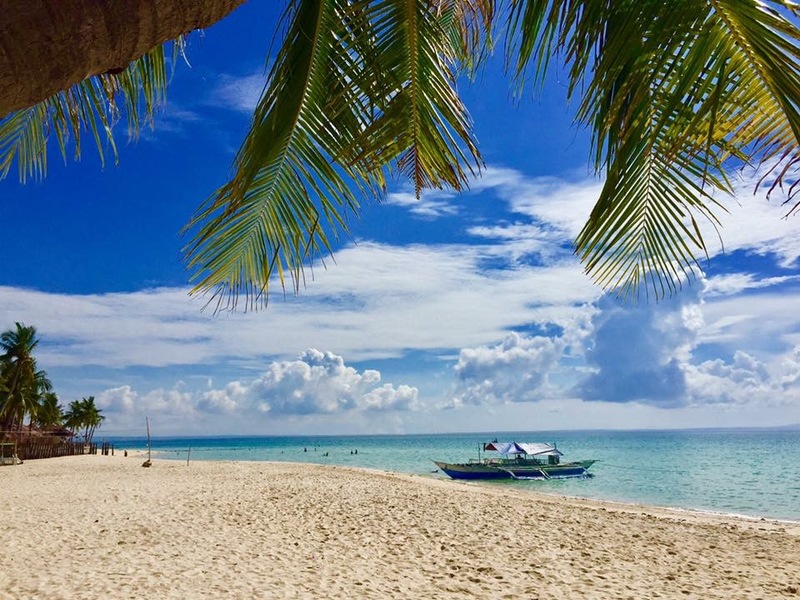 A secluded beach in Bantayan, Paradise Beach can only be reached through pumpboats directly to Paradise from resorts or walking for 15-25 mins from the main road if you opt to get there by tricycle. Entrance fee is Php50 for adults and Php25 for children. The beach is serene and relaxing that many foreigners spend swimming here than on the resorts’ beaches. As we walk under the scorching heat of the sun just to reach the beach. OMAGIECA or the Oboob Mangrove Garden Integrated Ecotourism and Conservation Association took the initiative to manage the only mangrove sanctuary in Bantayan. Mangroves have played a vital role in marine ecosystem. 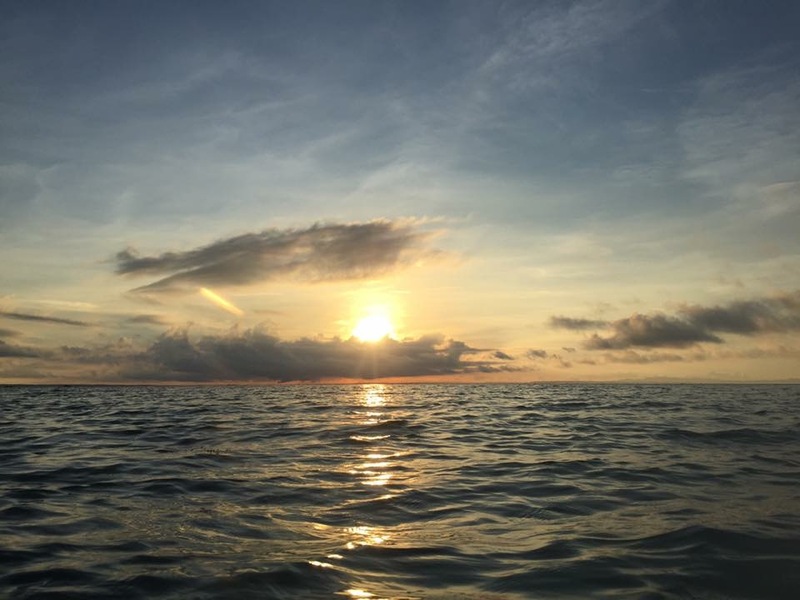 They act as filters for the sediments deposited by seawater, act as wind protector during typhoons and they serve as a habitat for different marine organisms. 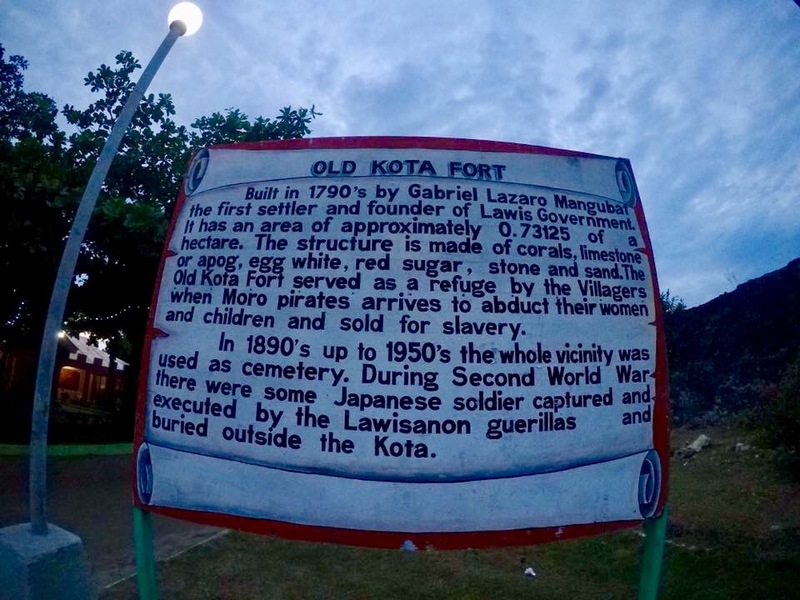 Kota Park is in the northern tip of Bantayan Island and is known for having its own fort and a great spot for sunset viewing. Travel time was almost an hour from Bantayan Proper. I wanted to be here since as you know, I love #chasingsunset or #chasingsunrise to be included in every trip I’ll have as much as possible. Sadly, due to time constraint, we weren’t able to witness the setting down of the sun no matter how Kuya Remy tried his best to speed up his tric. It’s okay, there’s still next time anyways. A centuries-old church, the Sts. 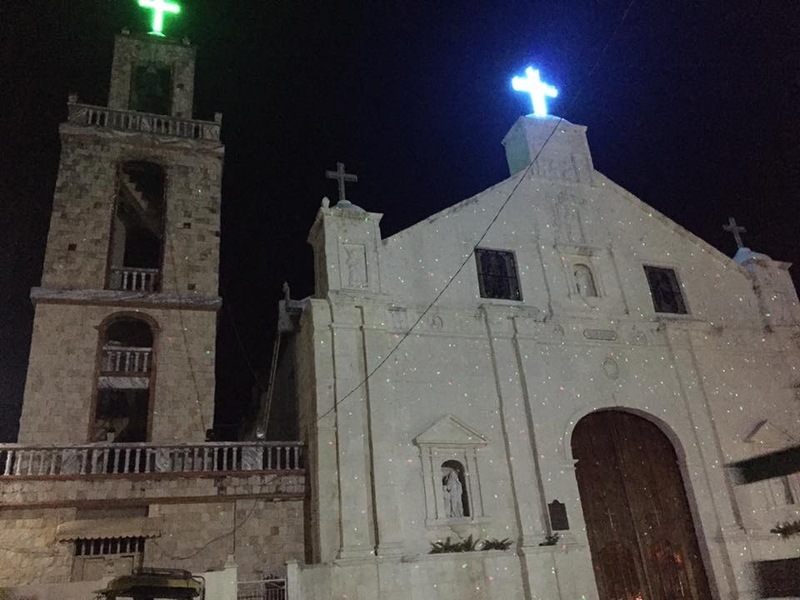 Peter and Paul Parish (Bantayan Church) is considered to be the first and oldest parish established in Cebu. 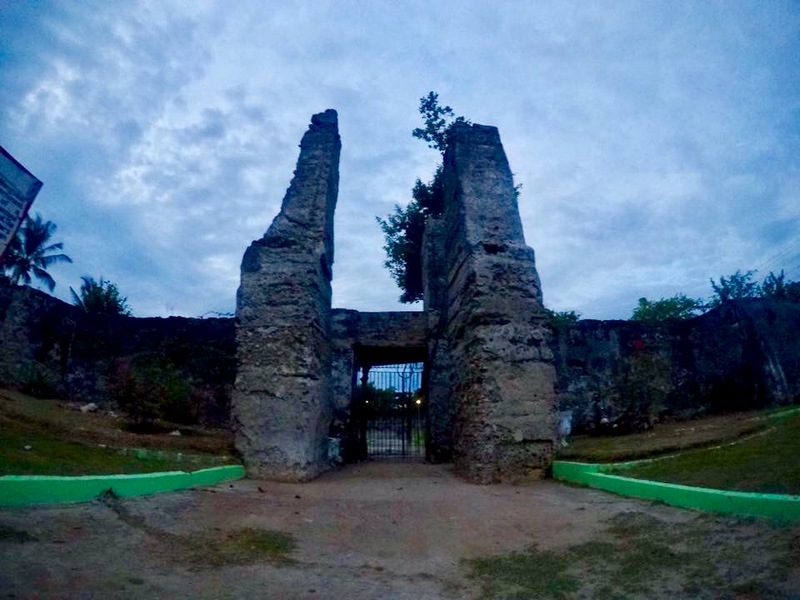 Founded in 1580, the Church has walls made of coral stones and roof made of Tisa clays but was later replaced by stainless steel. Of course, it would be refreshing to dip into the invigorating waters of Sta. Fe after a tiring inland tour. However, we arrived at the resort around 9PM and it’s too eerie to swim ‘coz there’s no light to guide our eyes as we splash around. So, we decided to take an early rest and postpone the swimming session for the next day. Total per person — Php2,138.